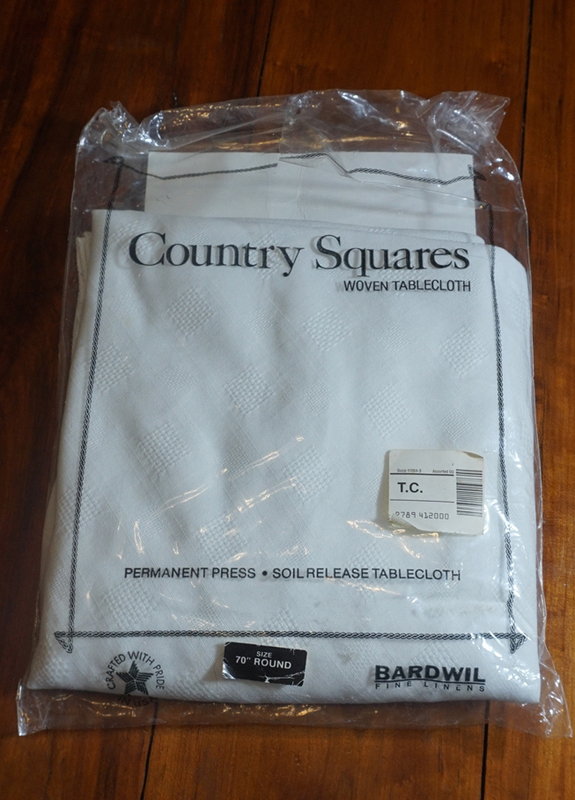 Here's another brand new tablecloth in original packaging. 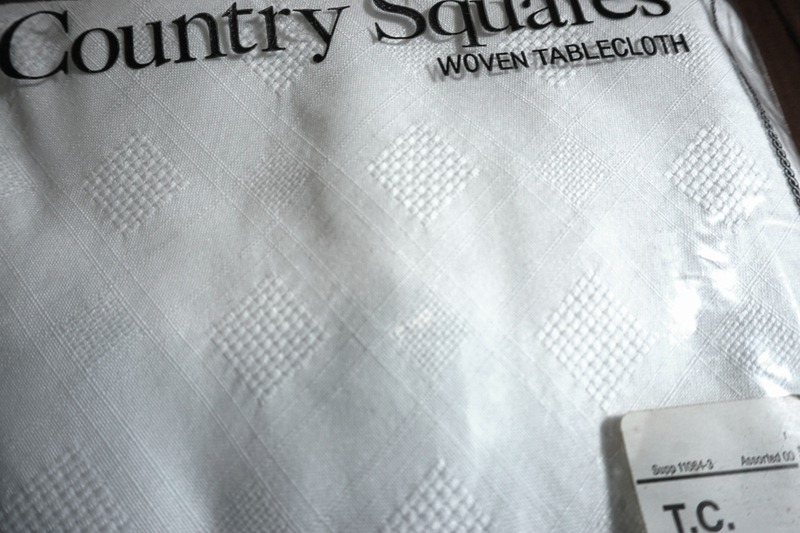 Simple "Country Squares" pattern is nice for any occasion. 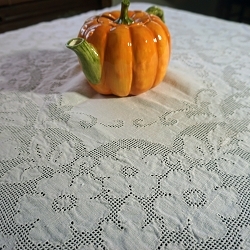 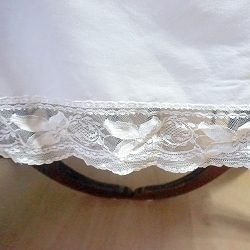 70" round, polyester / permanent press.